I have been using Origins GinZing Energy Boosting Moisturiser as part of my routine for over a month and I can't help feel I am either missing the point or it's simply not as grandiose as it appears. While the super lightweight formula and gorgeously scented cream is all kinds of wonderful, I've seen very little difference in my skin. There's nothing actually wrong with the moisturiser, in fact I can't fault it at all.. it's just nothing special. 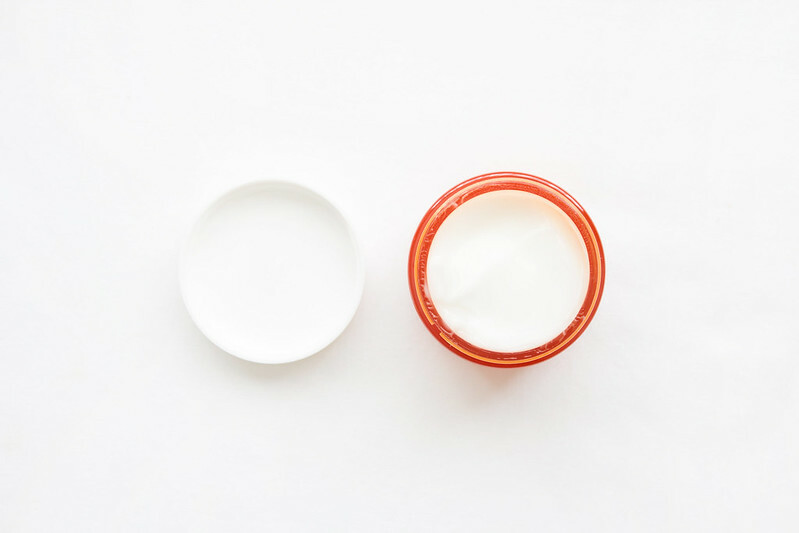 Origins GinZing Moisturiser feels lovely and light on the skin, there is no greasy residue or lengthy waiting time for it to absorb, and skin is left soothed and nourished, which is great. Except my old favourite Norwegian Formula Comfort Balm does exactly the same for a third of the cost. 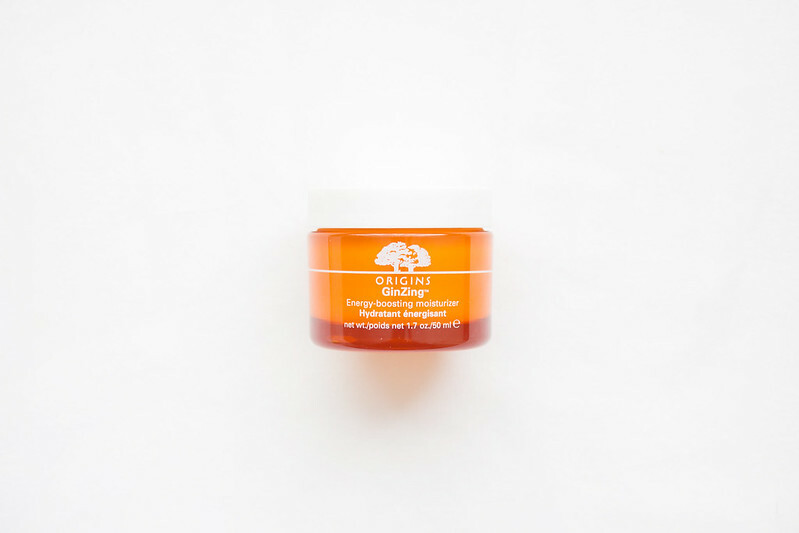 Origins GinZing Moisturiser claims to "jumpstart hydration levels" to create a healthy, vibrant glow. I don't doubt those with dehydrated skin would see more of a benefit than I did from using this as their daily moisturiser. In fact, I would encourage those people to try this product. It does feel fantastic on the skin and it does make the complexion appear more vibrant. However, for someone like myself, with a 'normal' complexion, there is very little notable difference between this and the Norwegian Formula Comfort Balm. In reading the descriptions of this, I never really understood why people adored it so much. Hmmm.... I'm glad I read this, as I was pondering a purchase. It's nice to have all sides of the opinion. It's a really lovely moisturiser, I honestly can't say anything bad about it. It smells really good, it absorbs into the skin super fast, and it leaves your skin feeling lovely. The price tag is absolutely fine too, it's a great product, except the Norwegian Formula Comfort Balm is so much cheaper and it does exactly the same thing.. so I can't justify buying it again simply because I like the Origins brand. I love this moisturizer, it wakes me up in the morning! I didn't notice any brightening effects at all; the Comfort Balm works just as well. I love this stuff, and have noticed a huge difference in my skin, it's a lot brighter, so maybe it's just more suited those of us suffering with a dull skin tone. Plus I love applying this stuff. I do only use it as a night moisturiser to make it last a bit longer though. It was actually the skin brightening that interested me in this moisturiser. I have a pale complexion and it can look dull if I don't use the right products. Origins GinZing just didn't do anything noticeable for me, which is a real shame. I use the Clarins Gentle Exfoliating toner and it has a much more defined effect than this moisturiser. I'm super pleased it works for you though!